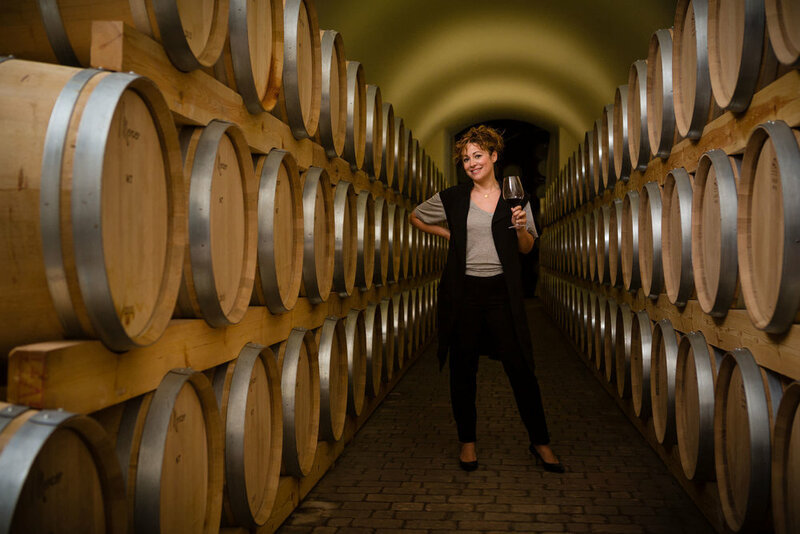 Viña Mayor winery asked me to make some portraits of its recently arrived winemaker, Almudena Alberca. 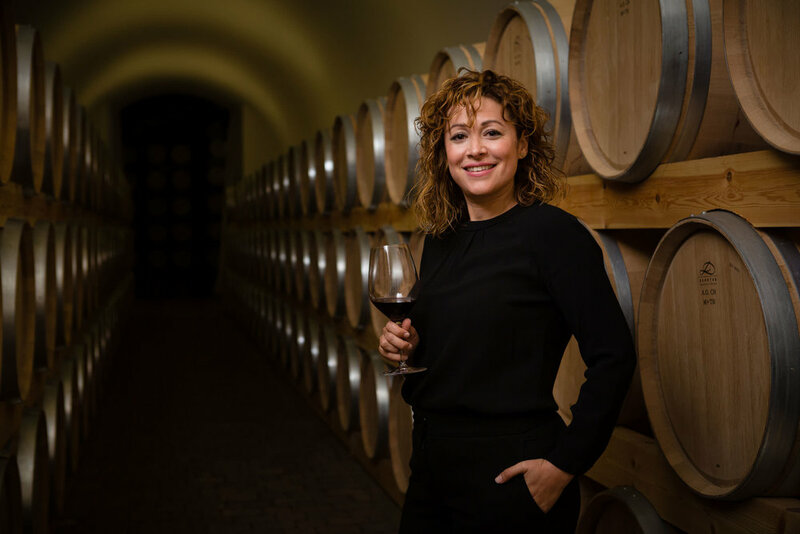 The brief was for elegant, reasonably minimalist images that showed Almudena at work in the Quintanilla de Onésimo (Valladolid) winery in the heart of Ribera del Duero. It also wanted portraits of Almudena at itand also its Rueda winery - Caserío de Duero - an hour away in Villaverde de Medina (Valladolid). 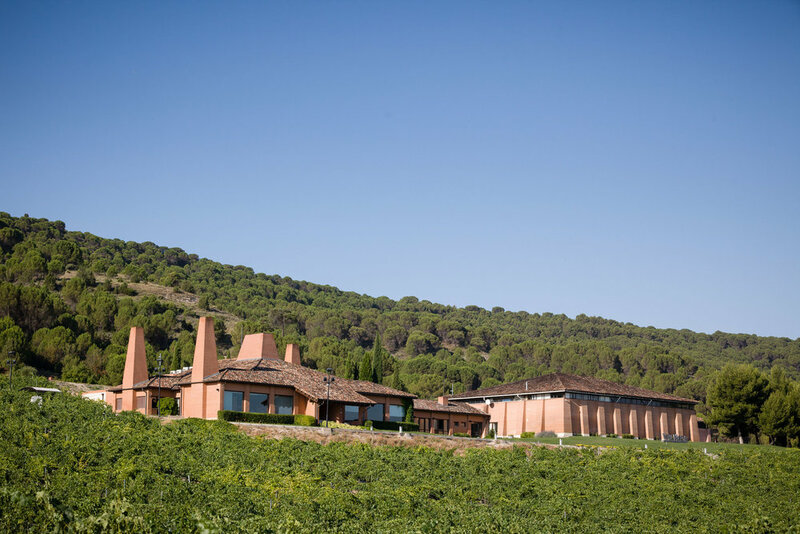 Almudena mentioned that one of her first Caserío de Duero wines - Verdejo Superior - had recently gone on sale. I was keen to get images that showed her pride and enjoyment in her new wine. Over the past years I’ve learnt that winemakers - like photographers - need to rely both on the left and right sides of the brain. The left to dominate the science of the process, the right to sprinkle on some creativity and personality that marks it out as their own.